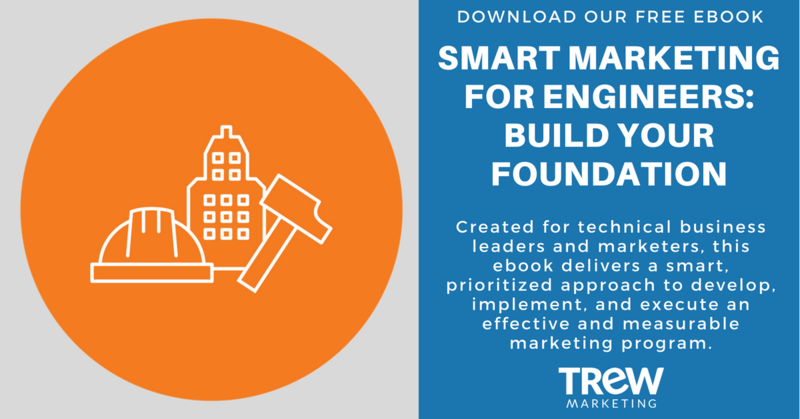 With your brand position now defined, you have the foundation in place to develop your brand message. Often, people skip this positioning process and jump straight to messaging. While this may save you time in the short-term, it will leave you dissatisfied and inefficient in the long-run when you find yourself changing it often trying to get it right. However, if you follow the ten steps I walked through in part 1, you’ll see how easy this next messaging part of the process truly is, and how efficient it makes you and your team over time. 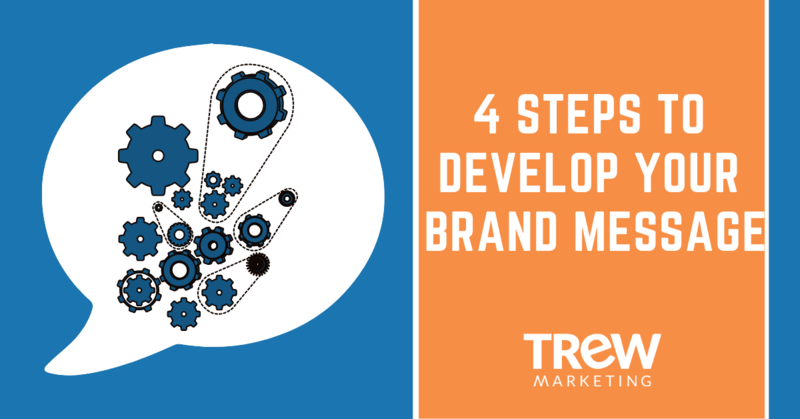 There are four steps to develop your brand message. Below I list and explain each one, and provide examples to reference. Corporate differentiation pillars articulate what makes your company different, and how those differences positively affect your customers. These pillars each have a core message – or headline – and supporting details that prove how the differentiators are carried out in your business. Supporting Details should be specific facts. With your brand positioning and differentiation information handy, start brainstorming. Write down 10 – 20 tagline ideas. You may find you go down a creative path with one word or idea – cluster those into a group so you can see the various versions all together. You may end up with 4-5 clusters of 3-5 different taglines, or more. Just let the ideas flow at this point, don’t judge one as bad or good. From your list, find the best three tagline ideas and shop them around to your colleagues, and even best customers. Get feedback, discuss them more, sleep on it, see what other ideas spawn from the ones you have, and ultimately, you will have your company tagline. We use a multidisciplinary engineering approach and proven expertise to design and build exact, on-time, and on-budget test systems for aerospace, defense, or energy applications. We transition products from traditional to touch. As a complete touch solution provider, we design, develop, and deploy plug-in ready, touch-based devices with an embedded UI, tested and proven to fit the exact needs of your product. We are in business to engineer better infrastructure solutions. As a company working with stakeholders in every setting – from the cable to the connected enterprise network – we are charting the course toward a stronger, more informed future for businesses in our connected world. 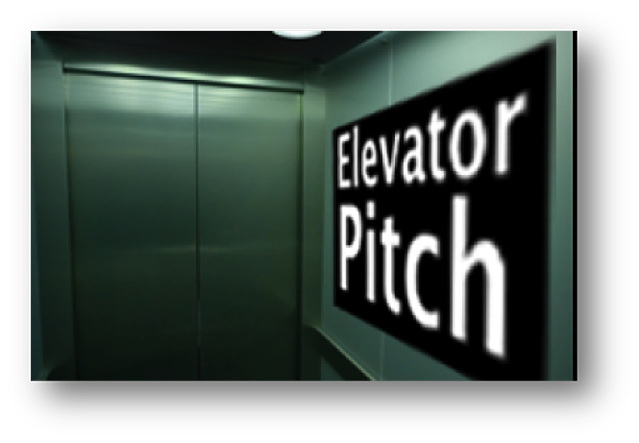 Next, say your pitch out loud. Would you actually say these words? Is it quick enough? If not, adjust the pitch until you like how it sounds and it’s 60 words or less (the closer to 30 words, the better). [Company] creates technology that combines the best of century-old innovation with imaginative modern engineering. We live in the world of engineering, bound by the laws of physics but spared from the constraints of a specific industry. At [company], we begin by looking at current technology that’s accepted and proven, but insufficient. In energy. In aerospace. In devices we use in our daily lives. And we ask: Why has it always been done this way? Can we make it better? How could something new cause a paradigm shift improvement? (Intel) You may know us for our processors. But we do so much more. Intel invents at the boundaries of technology to make amazing experiences possible for business and society, and for every person on Earth. Harnessing the capability of the cloud, the ubiquity of the Internet of Things, the latest advances in memory and programmable solutions, and the promise of always-on 5G connectivity, Intel is disrupting industries and solving global challenges. Leading on policy, diversity, inclusion, education and sustainability, we create value for our stockholders, customers and society. Founded over many lunchtime workouts and evening happy hours, Wendy Covey and Rebecca Geier founded TREW Marketing in 2008 as a full-service marketing agency uniquely serving engineering and scientific companies that target technical audiences. With a combined thirty years marketing in the test, embedded and industrial automation space prior to founding TREW, we developed a passion for the impact scientists and engineers have on our daily lives, from the cars and planes we use everyday, to the scientific breakthroughs that improve our quality of life. Say your About paragraph aloud or read it to a colleague. Can they repeat back to you the critical elements of your business? Do they have an idea of what it’s like to work there? If not, adjust the paragraph until you’re happy with it. 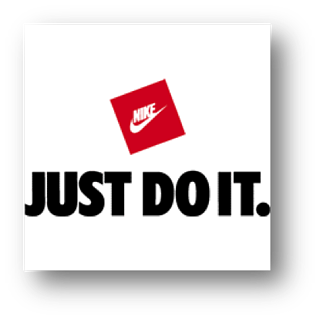 Now you have the process for creating your brand positioning and messaging. This process can be used for product positioning as well. Next up, my colleague Morgan - who leads the brand positioning and messaging service at TREW - will share ideas on how to implement your messaging across your company. Look for that post to come soon.